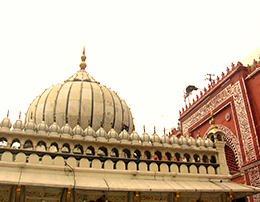 One of the most revered Sufi Saint’s dargah is Nizamuddin Auliya. 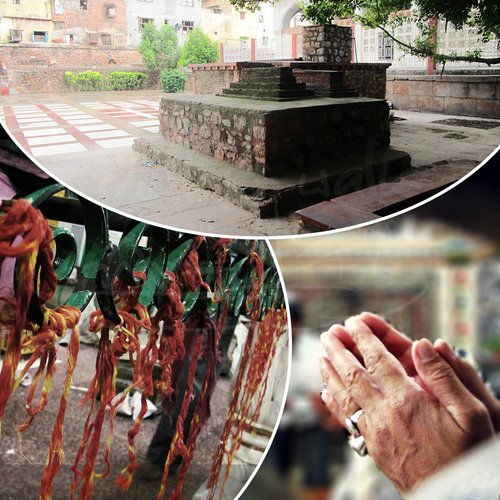 Situated in a posh locality of Nizamuddin West, the dargah usually visited through the narrow lanes of the basti or an ‘urban village’ finds a place in the hearts of all the sufi souls. Thousands flock to the dargah to seek the blessings of the revered saint.